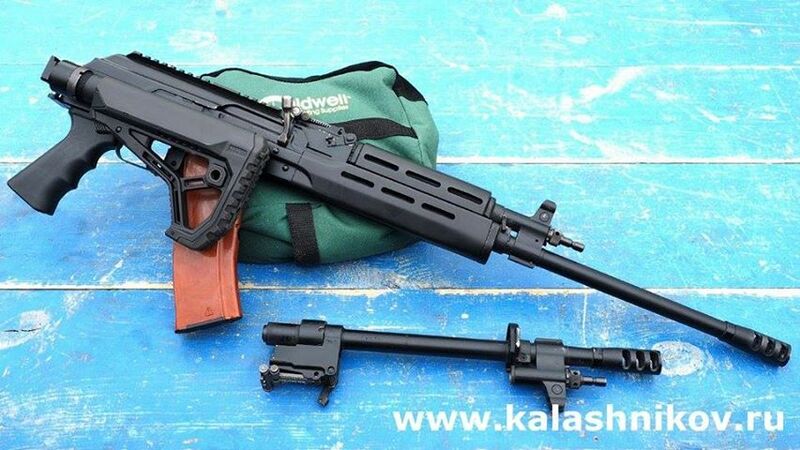 AK47 User Guide Part 4: RECOIL MANAGEMENT! How to better control your AK, issues with over gassed AK and more! New multi caliber Vepr Rifle! Molot, which was recently hit with export sanctions by US Treasury Department, shows no signs of business slowdown. They are working on extremely interesting rifle, which will be supporting 5.45×39 and 7.62×39. As you can see from picture, user will have a chance to quickly change barrels and fine tune gas system to his needs. Rifle supports both, 5.45×39 and 7.62×39 calibers. It will be available to public. Price point is unknown at this point. C39V2 1100rds Later – Bolt Burr…Can you feel it?! AR600 Body Armor Plates from Steel Ops! Multi Caliber testing, from 9mm to .308. 10 feet distance, execution style – what could go wrong? !